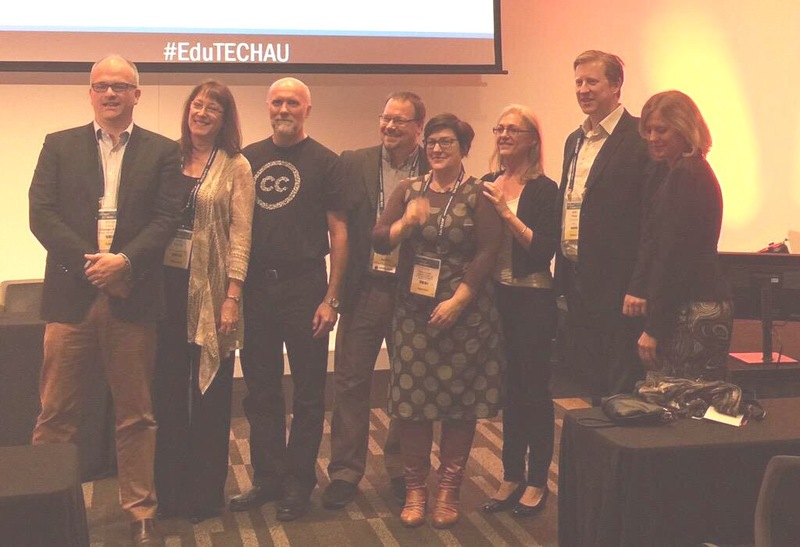 Posted on June 9, 2015, in conference summary, reflection and tagged conferences, EduTECH, Reflection, TEDx, workplace learning. Bookmark the permalink. 1 Comment.